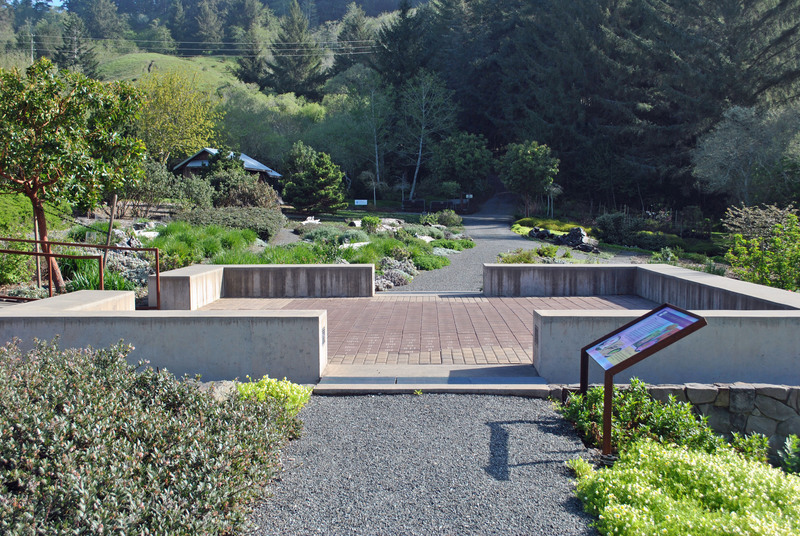 The Garden Paver Plaza is located at the base of the central axis of the Dedekam Ornamental Terrace Garden and within the Lost Coast Brewery Native Plant Garden. It functions as an outdoor room perfect for taking in the garden or hosting an event. Garden supporters who wish to have an engraved paving stone with their names or the names of loved ones are encouraged to contact us for more information or download order form here.